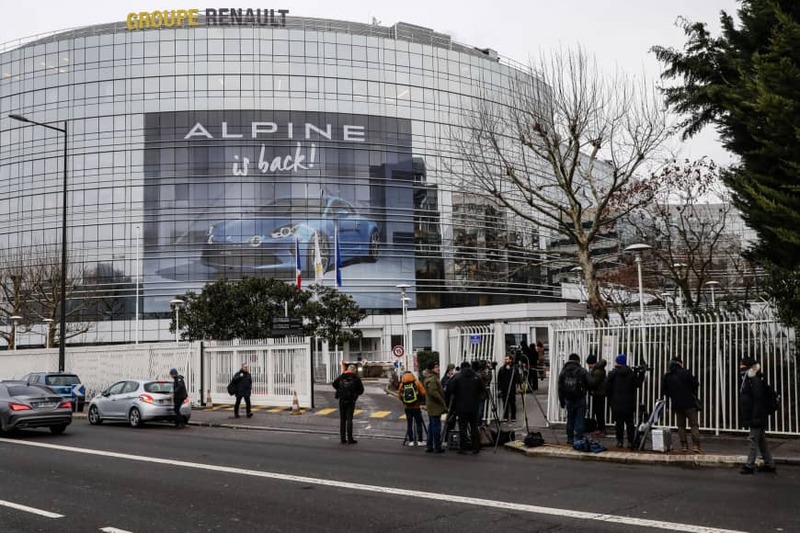 PARIS/LONDON - The new management body of Nissan Motor Co., Renault SA and Mitsubishi Motors Corp. held its first meeting Friday and began discussing ways to strengthen the alliance in the wake of former Chairman Carlos Ghosn’s multiple arrests. 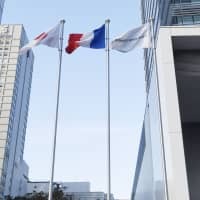 Nissan CEO Hiroto Saikawa, Renault CEO Thierry Bollore and Mitsubishi Motors CEO Masuko Osamu attended the meeting, which was chaired by Renault Chairman Jean-Dominique Senard at the French carmaker’s headquarters in Boulogne-Billancourt, in the suburbs of Paris. “The potential of the alliance must now be valued properly and that’s in our hands. It’s up to us to define our future,” Renault said in a statement, though it did not elaborate further. 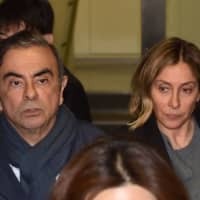 The three carmakers said last month they would establish the new body and operate it in a “consultative” manner after criticizing the previous management structure, where power was concentrated in Ghosn’s hands. Ghosn was chairman of the three companies and CEO of Renault and Nissan-Renault B.V. He was initially arrested by Japanese prosecutors for alleged financial misconduct at Nissan in November but has denied all charges despite spending months in detention. Under the new organization, the three partners aim to enhance the synergistic effects of an alliance that became the world’s second-largest auto group in terms of global vehicles sales last year. Talks of a possible review of their capital structure — a potential source of tension — have been shelved for now. Senard said in a news conference last month that the board has nothing to do with the review of capital structure. 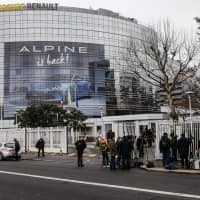 Some Nissan executives view the partnership as unfair, while the French government, Renault’s largest shareholder, has sought to merge the two companies, according to sources familiar with the matter. Renault holds a 43.4 percent stake in Nissan, which has a 15 percent stake in its French partner without voting rights and a 34 percent share in Mitsubishi Motors. 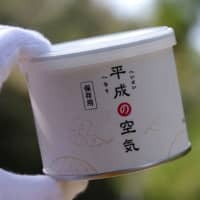 In a video message released Tuesday, Ghosn said his arrest was the result of “backstabbing” by Nissan, saying that a “few executives” there felt threatened by what might happen to the company’s autonomy in a potential convergence or merger with Renault. The message was recorded shortly before his fourth arrest last week. Nissan and Renault said separately Friday it has established a new research and development center in Shanghai to speed up development of technology needed to launch autonomous driving and internet-connected and electric vehicles in the world’s largest auto market. Mitsubishi Motors Corp., Renault SA, mossam motor Co.